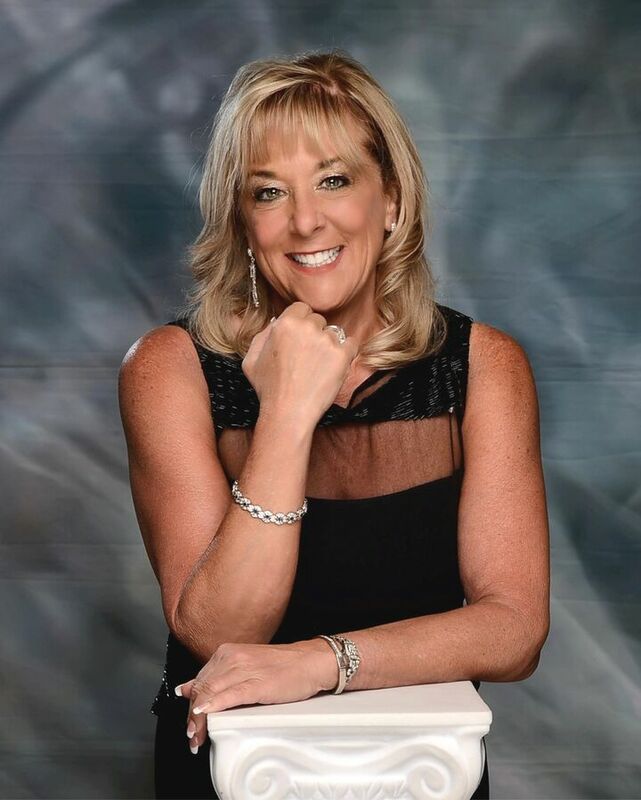 Prior to joining Windermere Real Estate, Charlene Matheson had an illustrious career of over 30 years as a successful entrepreneur and owner of Insight Tax Management, Inc. Charlene enjoyed acquiring knowledge during her client-based facility tours for a myriad of manufacturing industries from construction, oil and gas, retail, to her specialty niche in the food industry. Charlene joined Windermere because she believes that real estate is the perfect marriage with her prior career. The multi-faceted nature of real estate allows for her to develop creative marketing strategies for her clients. She is focused, steadfast and will provide you with first class service. She loves to please people and will go Above and Beyond to ensure their happiness in the journey to locate that special place in North Idaho. As a realtor she brings her former business experience to her clients, ultimately leading to successful real estate transactions. Charlene is a highly motivated dynamic professional, detailed, goal and results-oriented, a visionary leader from creating and implementing business strategies into full execution. She has a Bachelor of Science Accounting degree from the University of Houston. Antiquing, Boating, Classic Cars, Cooking, Decorating, Event Planning, Fishing, Four Wheeling, Gardening, Hiking, Leisurely Skiing, Photography, and Traveling. Most of all she loves to explore countless places off the beaten paths in Northern Idaho.